There were goals all around the Premier League on Saturday, as both Manchester City and West Ham both scored three and the late kickoff saw a first half goal-fest between Manchester United and Southampton. There were even a couple of red cards, as Watford’s Etienne Capoue and Steve Mounie both went for an early bath. Here though, Eagleseye Footy takes you through all the things you might have missed from Saturday’s Premier League action. Southampton goalkeeper Alex McCarthy has had a decent start to the season which has earned him a call up to the England squad, but he had a moment to forget at the start of the match against Manchester United. 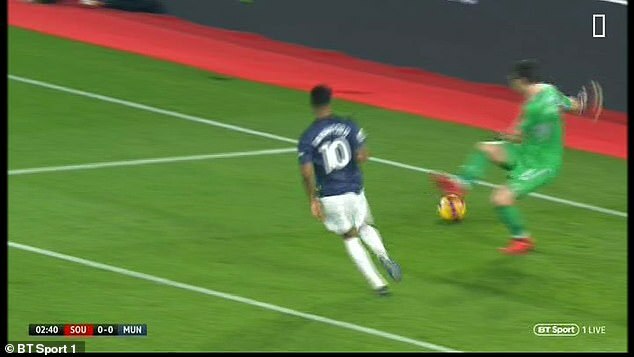 Taking a pass from one of his defenders while under pressure from Marcus Rashford, McCarthy had an absolute howler as he swung his boot at nothing but air. Luckily for him, United weren’t able to turn it into a goal, in part thanks to some pretty poor finishing from Romelu Lukaku. Even though they had a small scare when Bournemouth equalised in the first half, Manchester City were fairly comfortable in their 3-1 win. 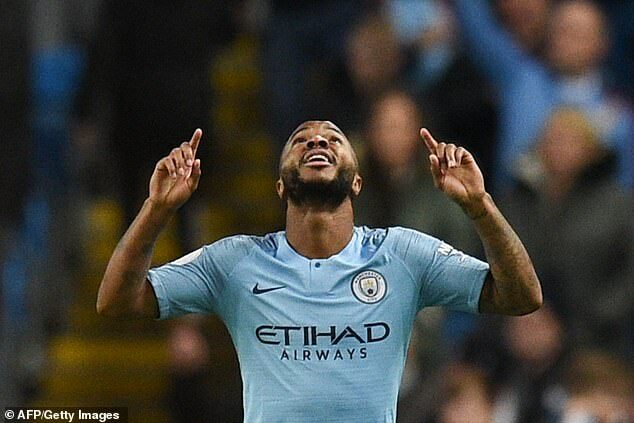 Raheem Sterling got on the score sheet again, becoming the first player in Premier League history to score in his first six appearances against a single opponent. The highest paid England player apparently loves to play against Bournemouth. Scott McTominay went down on one knee for his set piece coach on Saturday, but it was all for nothing. 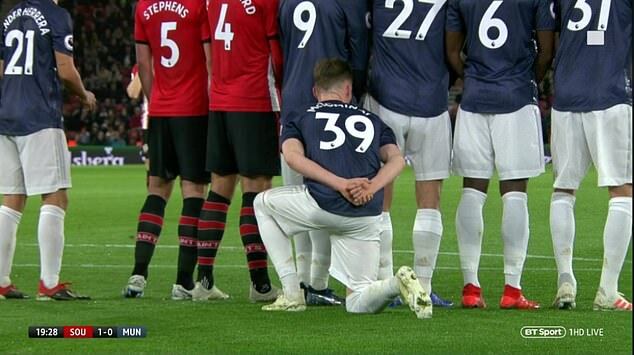 McTominay was kneeling down behind the wall for Southampton’s free kick in order to stop the ball coming underneath and surprising the goalkeeper. However, Cedric Soares’ effort was so good, it went up and over the wall and beat David De Gea anyway. 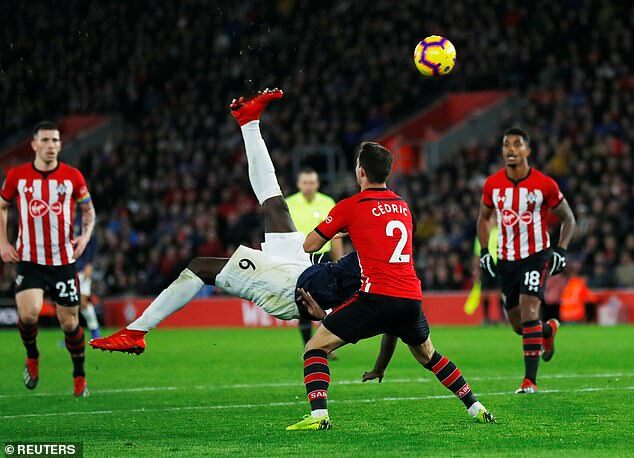 Romelu Lukaku finally scored a goal for Manchester United after a long drought on Saturday against Southampton, but his much lamented touch reared its ugly head again. 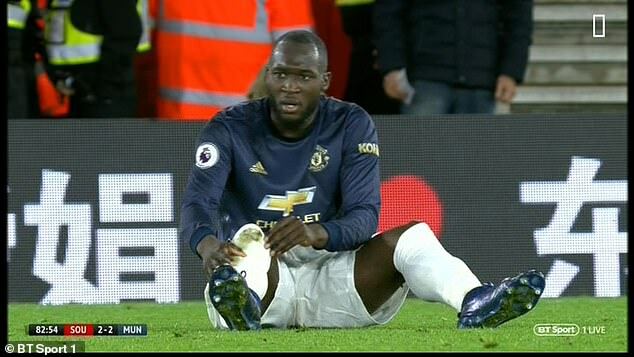 In midweek Lukaku left the ball behind, and against Southampton he had an even more embarrassing moment when he accidentally stepped on the ball and slipped over.